Charlotte’s Web is a children’s novel by American author E. B. White and illustrated by Garth Williams; it was published in 1952 by Harper & Brothers. The novel tells the story of a pig named Wilbur and his friendship with a barn spider named Charlotte. When Wilbur is in danger of being slaughtered by the farmer, Charlotte writes messages praising Wilbur (such as “Some Pig”) in her web in order to persuade the farmer to let him live. Written in White’s dry, low-key manner, Charlotte’s Web is considered a classic of children’s literature, enjoyable to adults as well as children. The description of the experience of swinging on a rope swing at the farm is an often cited example of rhythm in writing, as the pace of the sentences reflects the motion of the swing. Publishers Weekly listed the book as the best-selling children’s paperback of all time as of 2000. Charlotte’s Web was adapted into an animated feature by Hanna-Barbera Productions and Sagittarius Productions in 1973. Paramount released a direct-to-video sequel, Charlotte’s Web 2: Wilbur’s Great Adventure, in the U.S. in 2003 (Universal released the film internationally). A live-action film version of E. B. White’s original story was released in 2006. A video game based on this adaption was also released in 2006. Study guides divide each literary work into manageable reading assignments, focusing students on vocabulary, elements of literature, the techniques of an author’s style, inferences and theme, according to Janice Montgomery . At the conclusion, summary questions help students apply, synthesize, analyze and evaluate each novel. Enrichment activities are listed at the end of in each guide are great for teachers looking for multi-disciplinary extension. 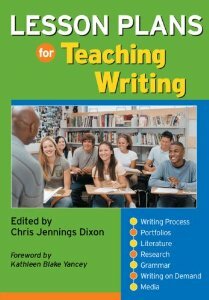 Written by teachers such ready to use materials provide an easy vehicle to teach literature appreciation and analysis to all students. 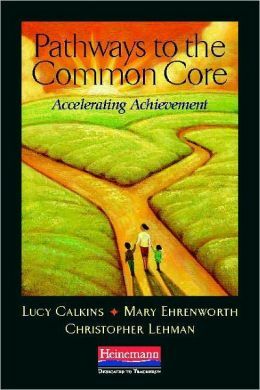 Questions are designed to test student comprehension and draw the reader into higher-level thinking. 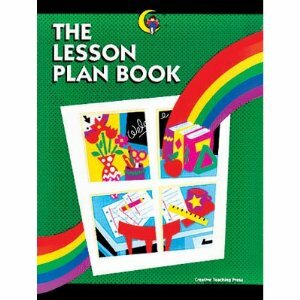 Use of these materials will generate creative and critical thinking and application to the reader’s personal life. The questions are open-ended rather than focused on a definitive answer. These materials make reading and discussing literature stimulating and fun for both the teacher and the students! This Charlotte’s Web study guide contains a biography of E.B. White, 100 quiz questions, a list of major themes, characters, and a full summary and analysis. The Charlotte’s Web Summary & Study Guide from Bookrags.com consists of approximately 16 pages of detailed chapter summaries, quotes, character analysis, themes, and more – everything you need to sharpen your knowledge of Charlotte’s Web. This Charlotte’s Web novel study is from books4results.com.